Essential Kenmore Commuting Tips: Seaplanes, Buses, Bikes, Cars, & More! Nestled along the northern shores of Lake Washington and in between Bothell, Brier, and Lake Forest Park, the city of Kenmore is in a central location. Whether you need to head north to Everett or south toward Bellevue or Seattle, several commuting options await at your fingertips! With the help of local Jen Richardson-Bowman, we’ve put together this handy guide to commuting from Kenmore. 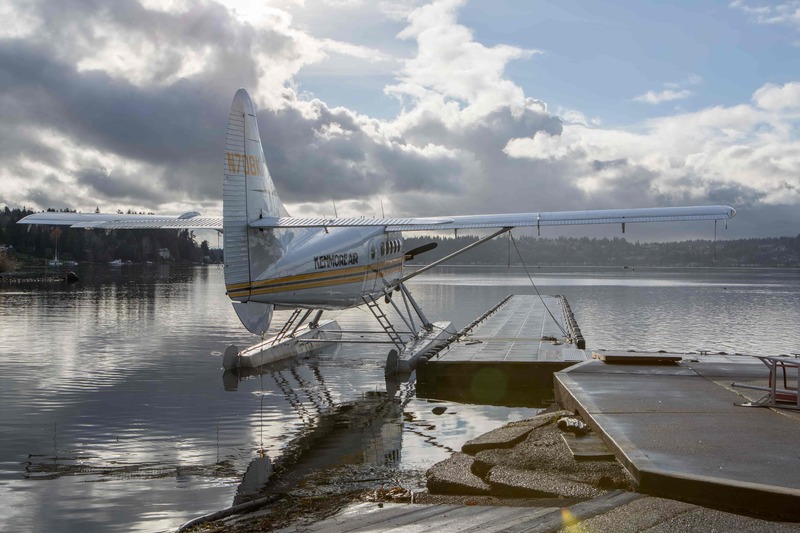 From the more unique options of seaplanes and biking to more traditional driving and transit options, Kenmore offers a little bit of everything to suit your style. Perhaps the most unique commuting option in Kenmore is to commute by seaplane via Lake Washington. “Kenmore Air is a great options for chartering or taking scheduled flights to the San Juans, Canada, and beyond!” shares Jen. 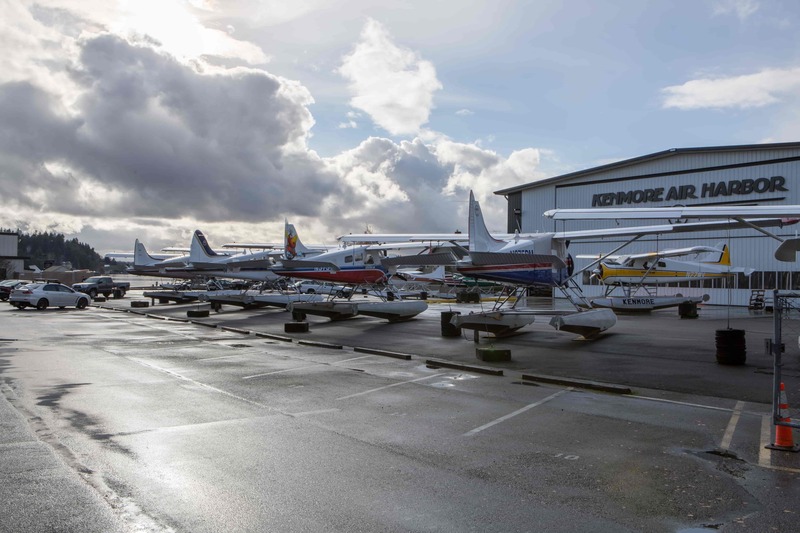 Kenmore Air also provides private charters to other areas—need to hop over to Lake Union? It’s a possibility with Kenmore Air! “522 is the main drag in Kenmore and it connects commuters to Eastside and Seattle,” says Jen, and Kenmore is located in between Highway 405 (to the east) and Interstate-5 (to the north). There’s also the Kenmore Park-and-Ride as well, a facility with 603 parking space, bicycle lockers, and several buses coming and going all day long. “Bus stops are plentiful here!” shares Jen. Served by both King County Metro and Sound Transit, you can hop on a bus heading almost anywhere from Kenmore. Whether you need to get to Shoreline or head into Downtown Seattle to work, the vast network of buses makes it all possible. Click here to find more information on specific routes! “The Burke-Gilman Trail runs between 522 and Lake Washington [and] makes a VERY scenic route to work for cyclists who have a final destination in Redmond or Seattle (and places in between),” shares Jen. 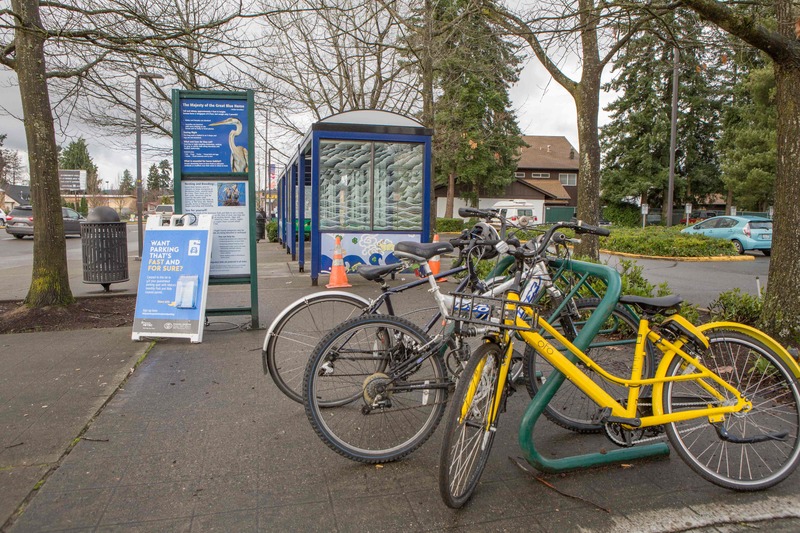 With beautiful views of Lake Washington and a convenient route that begins in Kenmore, the Burke-Gilman Trail is the perfect way to squeeze your daily workout and commute into one and the same! Click here to see a map complete with road access points. With Light Rail expanding north from Seattle, Kenmore residents will be able to take advantage of commuting while being able to skip car traffic! 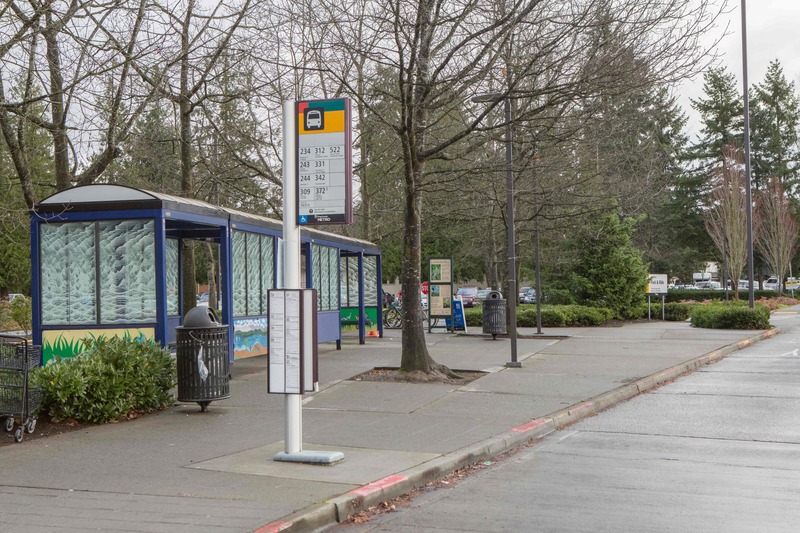 The Light Rail has several new stops planned from University of Washington to Everett that you might be able to take advantage of if you live in Kenmore. Click here to check out the complete list of projects, light rail station locations, and timelines.